A growing number of educators are calling for schools to ditch statewide standardized tests, and instead mandate that all high school juniors take college entrance exams. At the heart of the movement: Should achievement for high school students be measured by their mastery of a set of standards, or by how ready they are for college? As of now, four states — Colorado, Connecticut, New Hampshire, and Maine — have received the green light from the government to abandon traditional standardized exams in place of the SAT, which is designed to predict college readiness. Thanks to the recently passed federal Every Students Succeeds Act, the states will use the new version of the SAT — its biggest makeover in a decade — when it debuts in March. Arkansas, Wisconsin, and Wyoming will use the ACT for the same purpose, and ACT officials say they are talking to 10 other states who wish to follow suit, according to Education Week. For the college entrance exam industry, this is a chance to stay relevant at a time when colleges are increasingly considering going test-optional for admissions. But not everyone thinks it will be in the best interest of students. In a blog post, father and former Connecticut House of Representatives member Jonathan Pelto said he is refusing to let his daughter take the state-mandated SAT in March. 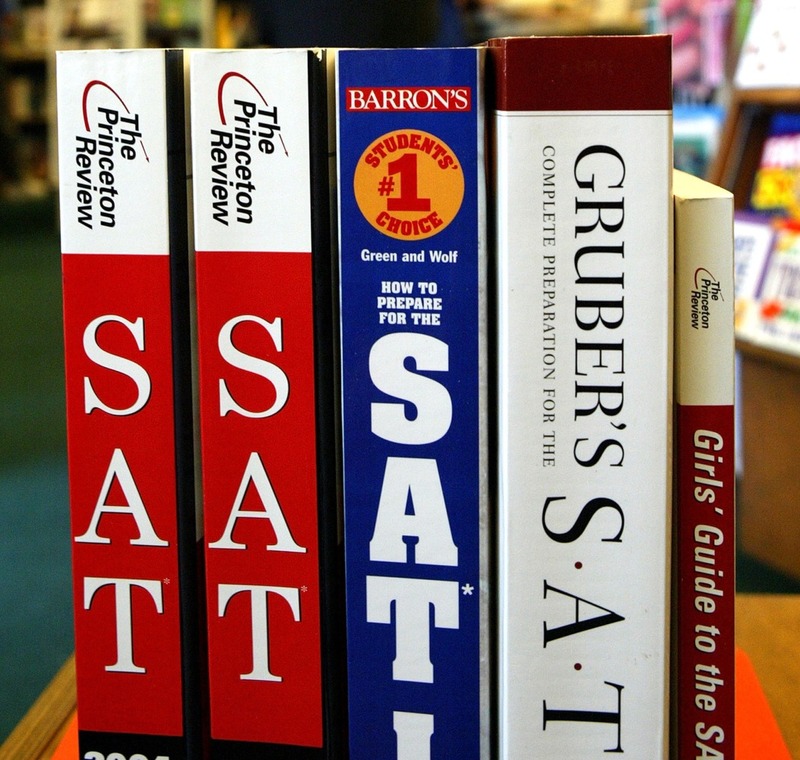 The redesigned SAT may cover math that not all high school juniors have been exposed to yet, Pelto argued, adding that many elite schools like Stanford, Yale, and Duke require students report all SAT scores when they apply for admission. Though the College Board has a process for canceling scores immediately after students take an exam, it’s unclear if canceled scores could still be used for state assessment purposes, and students can't see scores before they choose to cancel them. Pelto also questioned whether tests designed to measure college readiness are appropriate evaluation tools for high schools and teachers, and whether they should be used in place of traditional assessment tests. The test is "aligned to the state’s college and career readiness standards, which aim to make sure all Connecticut students graduate high school with the skills and knowledge to achieve success in college, career and life,” she added. And it's just one of multiple indicators used to evaluate student and educator success, she said. The College Board echoed that the move will benefit high schoolers. Sara Harberson, the founder of Admissions Revolution and the former dean of admissions at Franklin and Marshall College, said the strategy will have winners and losers. “The winners in this case will be the standardized testing companies, who will collect a payday and keep their tests relevant,” she said. 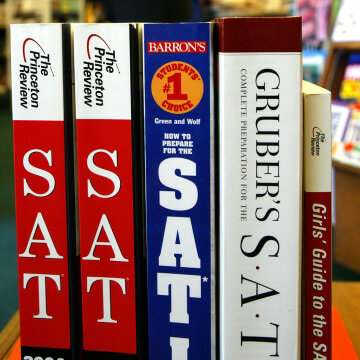 But she said she doubted that the redesigned SAT will live up to its purpose.